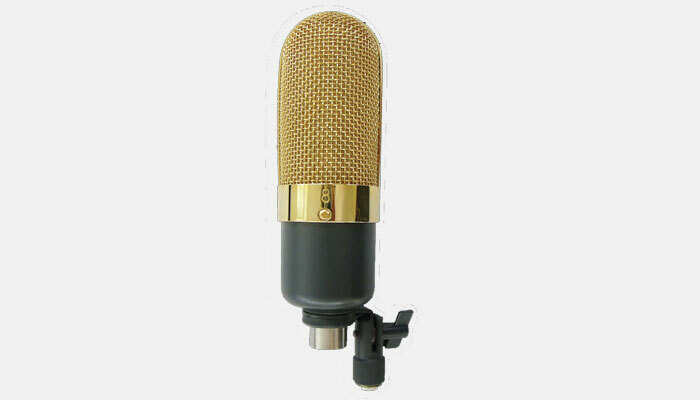 The R20 Series is the upgrade aluminumlibbol microphone. It inherits the elegant shapeandv clean sound of the former R10, but it's small. % We improved its transformer in order to ertpancei the output voltage. The output voltage SYR20 is as high again as the former R10, achieved 2mV/ Pa. f The SYR-20 head grill is a slope, the SYR-21 head grill is a cylinder and the SYR-22 head grill is...a dome.We offer optional four color-coded bodies, which are powder blue, pink, dark gray and viridescent finish.